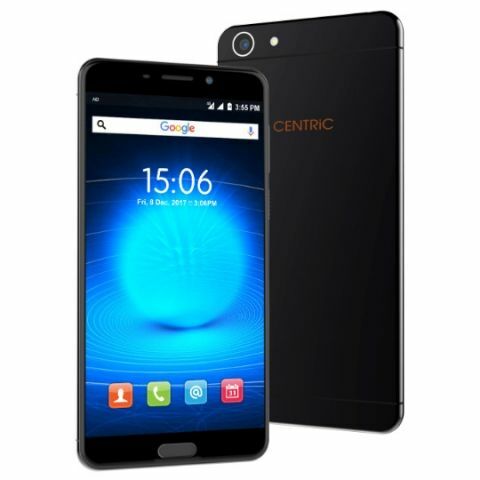 The Centric L3 smartphone is powered by a quad-core processor with 2GB RAM. Centric has launched a new smartphone, the L3 priced at Rs 6,749 in India. It is powered by a 1.3GHz quad-core processor with 2GB RAM and 16GB ROM. It offers memory expansion of up to 256GB via a microSD card. The device features 13 MP rear camera and comes with 5 MP front facing camera. qhat is the meaning of IPS display in smartphone?